The habsburgs, who ruled Austria from 1526 to 1804 left behind the magnificent Austrian palaces. The grand estates like the UNESCO World Heritage Site, Schonbrunn Palace and the Hofburg in Vienna are of course top of the list. But the more modest summer residence like Schloss Hof and the Kaiservilla are also worth a visit. 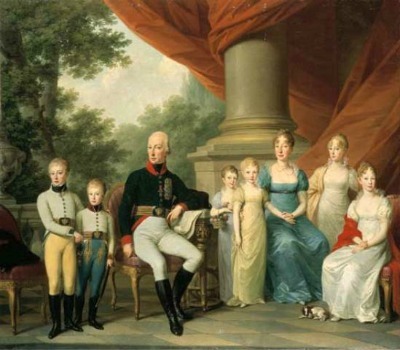 The Austrian monarchy is also known as the Habsburg monarchy or the Habsburg empire. The House of Habsburg ruled Austria and surrounding countries from 1526 to 1804. In addition to these domains, the Habsburg rulers were also emperors of the Holy Roman Empire. This forced the Emperors to deal with all these different tasks and regions with great contradictions on cultural and administrative areas. Still, they managed to make a whole out of it and in 1804, emperor Francis I united all the countries of the United monarchy under a Crown, founding the Empire of Austria. 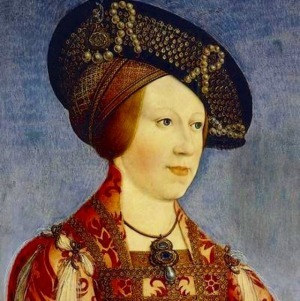 His Wife Anna of Bohemia and Hungary (1503 – 1547) who brought the thrones of Bohemia and Hungary to the Habsburg House. 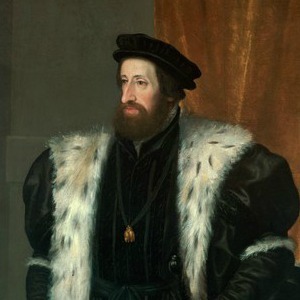 The origin of the Habsburg empire is found in 1506. Holy Roman Emperor Maximilian I and King Vladislaus II Jagiello (of Bohemia, part of the Holy Roman Empire) made a marriage contract: Maximilian's youngest grandson Ferdinand married Vladislaus' daughter Anna. Right away, it was agreed that Maximilians granddaughter Maria would marry the yet unborn (!) child of Vladislaus ' pregnant woman. This was indeed a boy (Louis), so also this marriage could continue. In 1521 Ferdinand and Anna were married, and in 1522 Maria and Louis also got married. This strategic marriages provided a solid dynasty, which had to offer a resistance against the advancing Ottoman Turks. It did help; after the dead of King Vladislaus II his territories went to the Habsburgers. The Habsburg House reigned large parts of Europe until 1918. They also delivered the holy roman emperor very often. The Empire of Austria was founded in 1806. The Holy Roman emperor of that time was Francis II. He had a feeling that the Holy Roman Empire was perishing and losing significance. To ensure that he would not become lower in rank than Emperor Napoleon and the Russian Tsar (or worse, Napoleon taking over the title of Holy Roman Emperor) he abdicated on 6 August 1806 and disbanded the Holy Roman Empire. 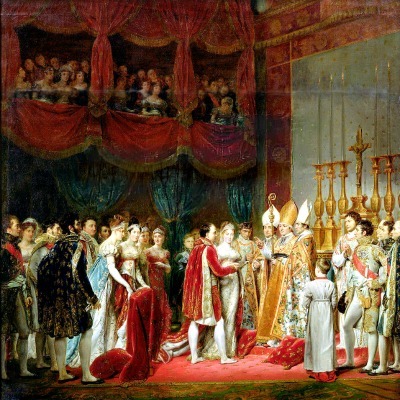 Painting by Georges Rouget of the marriage ceremony of Napoleon and Archduchess Marie Louise of Austria held in the Louvre chapel, 2 April 1810. He replaced this by the Empire of Austria of which he himself became the hereditary emperor Francis I. He proceeded the wars against Napoleon and finally triumphed in 1815 with the battle of Waterloo. But years before that in 1810 Napoleon already defeated him by marrying his daughter Archduchess Marie Louise of Austria. The main reason that Napoleon wanted a wife from an old royal house was to give him some Royal allure and hopefully a successor. Francis II could not refuse this at the time, but always felt it as his greatest disgrace, to be the father-in-law of Napoleon! 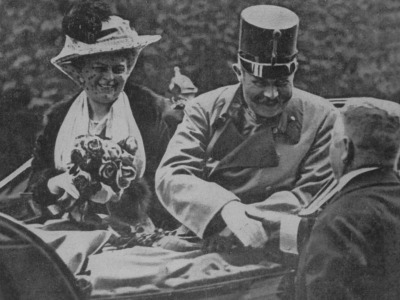 Archduke Franz Ferdinand, nephew of Emperor Franz Josef and heir to the Austro-Hungarian Empire, together with his wife Sophie, Duchess of Hohenberg on their tour in Sarajevo. They are both shot to death by a Serbian nationalist a few minutes later, on 28 June 1914. 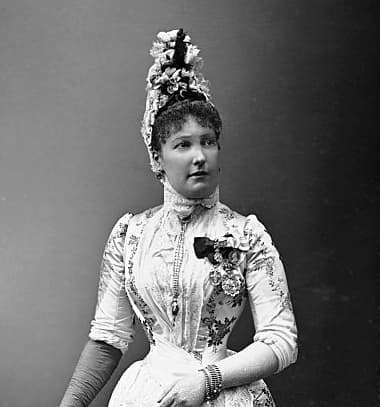 When Crown Prince Rudolf, the son of Emperor Franz Joseph I and Empress Elisabeth, commits suicide, Franz Ferdinand, the nephew of the Emperor, becomes heir to the Austrian throne. He is the son of Archduke Charles Louis of Austria and Maria Annunciata of Bourbon-Two Sicilies. However, Franz Ferdinand is assassinated in Sarajevo on 28 June 1914. This assassination triggers the events leading to the 1st World War. After this murder the search for a new heir begins again. Otto French, the brother of Franz Ferdinand already died in 1906, so his son Charles becomes the last emperor of Austria. Franz Joseph is his great-uncle. Charles I of Austria, also known as Charles IV, King of Hungary governs only two years, from 1916 to 1918. After the first world war, Charles pulls himself back from all matters of state and this is in fact the end of the power of the Habsburgs. Still it takes up to 1961 before Otto of Habsburg-Lorraine, the son of Emperor Charles I, renounces his right to throne of Austria. The Habsburgerse descendants are still active in politics. What is left of the mighty Habsburg House is an abundance of castles and palaces, not only in Austria, but in all parts of the Habsburge Empire. 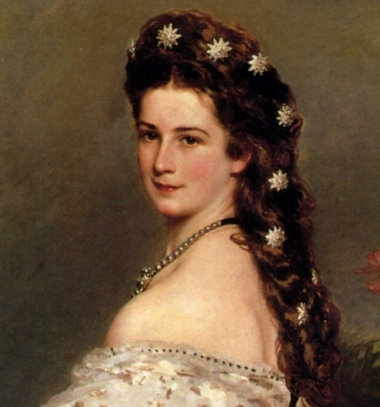 And, of course beautiful stories of great Habsburgers like Empress Maria Theresia and Empress Sisi.